Hello there fellow Papertrey Ink friends. 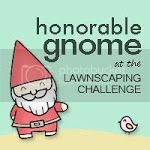 I am thrilled to be able to once again participate in this month's blog hop after a month away. I was so excited I even dreamed about making a card for the hop! For more information or to see the other amazing projects go to Nichole Heady's blog HERE. 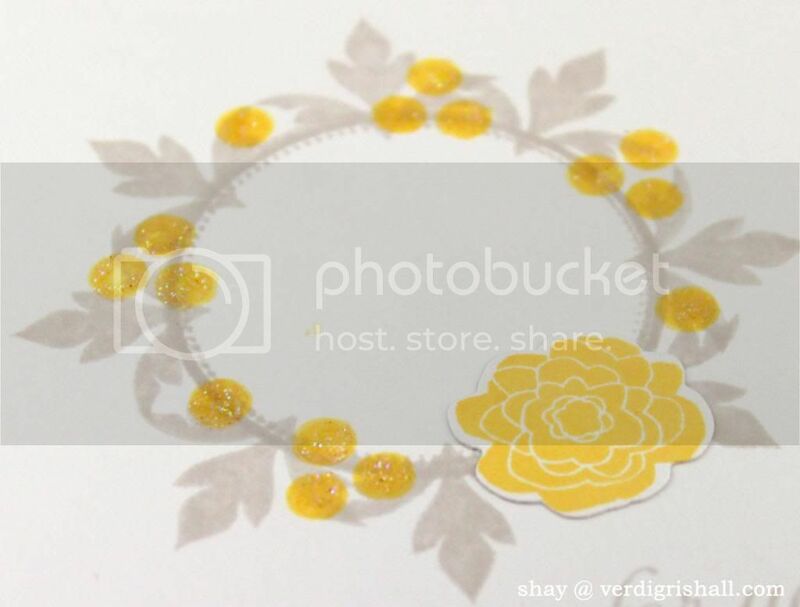 After some crash and burns failed attempts at wreath-making I finally came up with a super simple design using a frame from Mat Stack 2 Collection stamp set which I stamped 4 times. 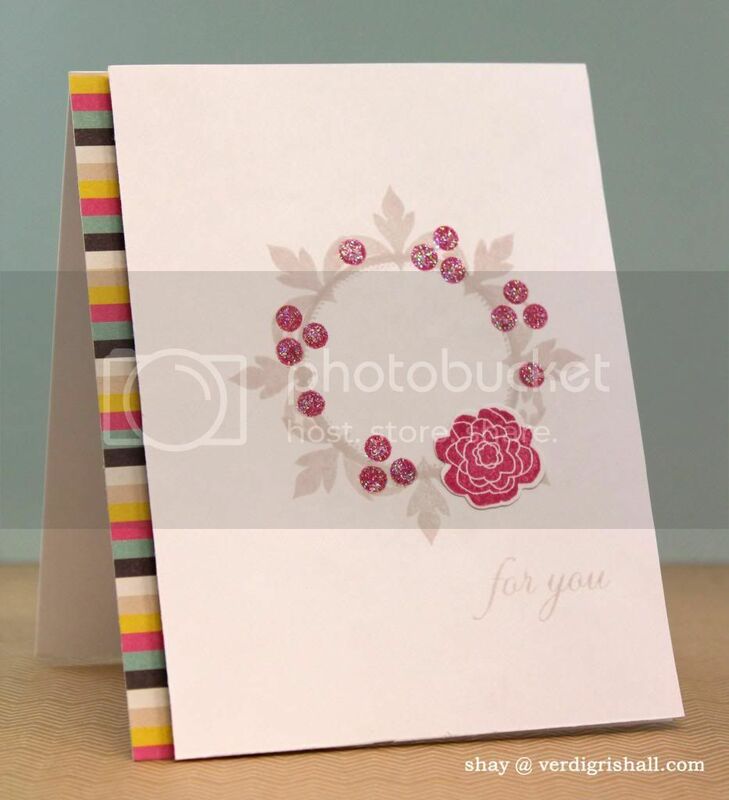 I then added some dots from the Daydreamer stamp set and a flower from Mini Blooms that I stamped upon its matching die. 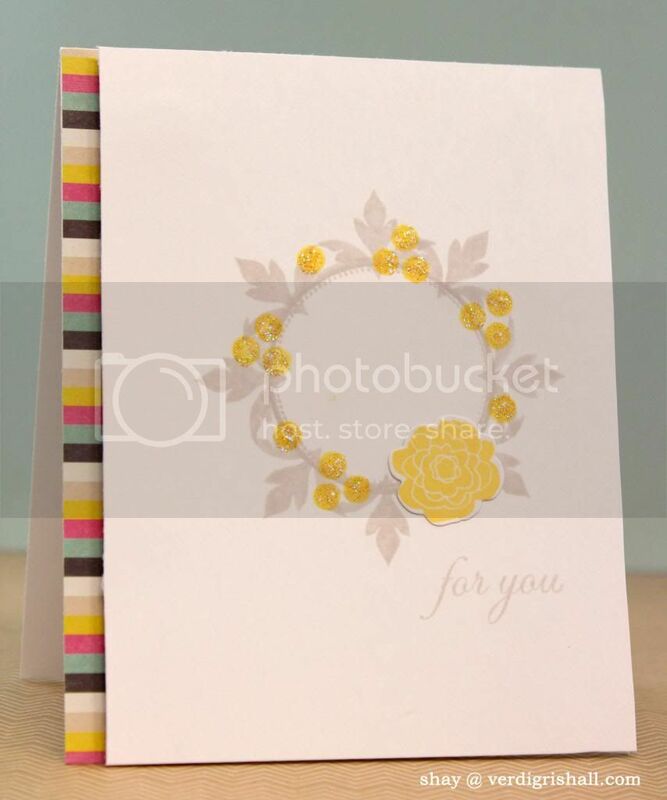 The sentiment is also from Mat Stack 2 Collection. 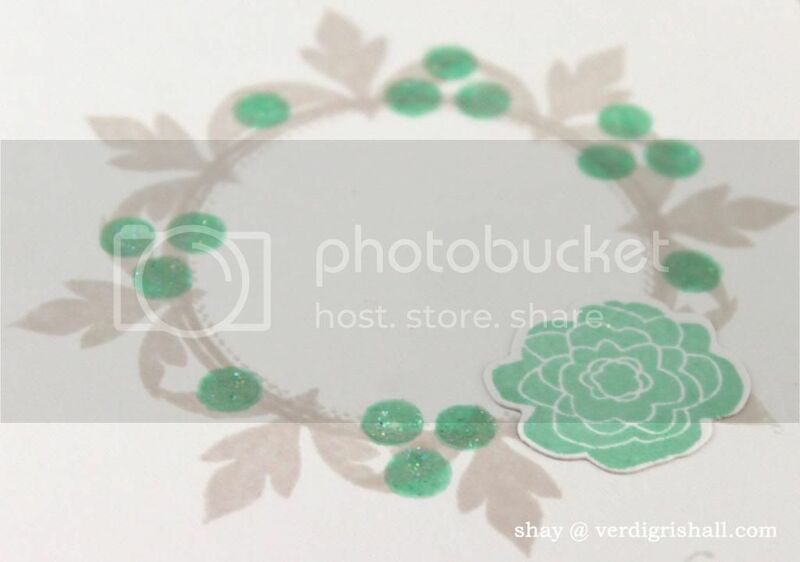 I added some Stickles to each of the circled...needed a little glitter, don't you think? Last is the strip of patterned paper which has all three of the main colors added under the panel with adhered with foam adhesive. There you have it. Thank you so very much for visiting my blog. It was an honor to be among all you crazy talented stampers! These are great Shay! 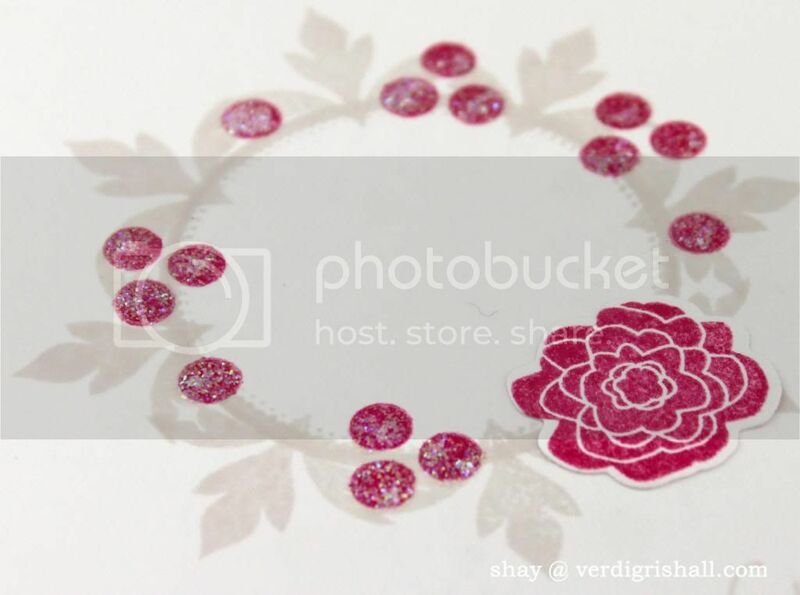 Love the simple design and touch of glitter. Shay, what a LOVELY set of cards! Shay all three are so creative and beautiful! Wow! These are wonderful, Shay!! Beautiful job!!! These are beautiful! So creative to use MS 2 to create the wreaths!! Great way to think out-side-the-box! Ooo, so pretty and elegant, Shay!! 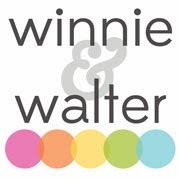 Thanks for stopping by at my blog! Simply stunning set of cards and so creative too! Simple, yet elegant! Beautiful cards! Gorgeous cards. Love all the colors. Very creative how you stamped your wreath. Love the bling. What a great idea to have the colorful strips of paper on the side, along with your gray + 1 color wreaths. Wonderful design, Shay! These are beautiful! 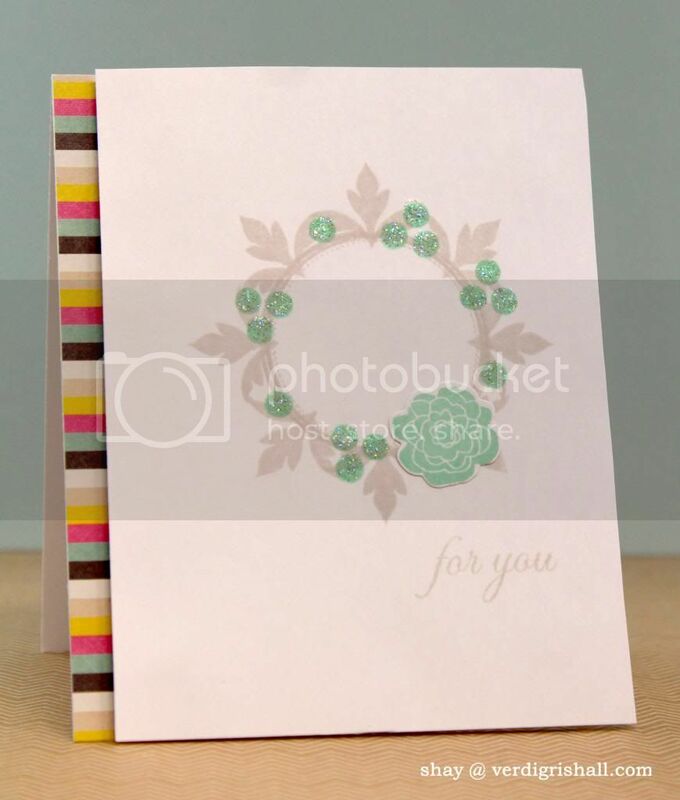 Love the strip of patterned paper on the side! Very clever! I like the creative way you embraced the challenge. so simple and beautiful! love how you created your wreath. beautiful cards! What a great set of wreaths Shay! Beautiful! Love, love, love the simple design! I love card sets, so this is a favorite for me! Your wreaths came out great, love the colors! Unique use of the Mat Stack stamps. Great colours on your card set too!! Wow! Gorgeous cards! Your colors are amazing! Shay these turned out so pretty! Love the colors you used! What a fantastic set of cards! I LOVE them. 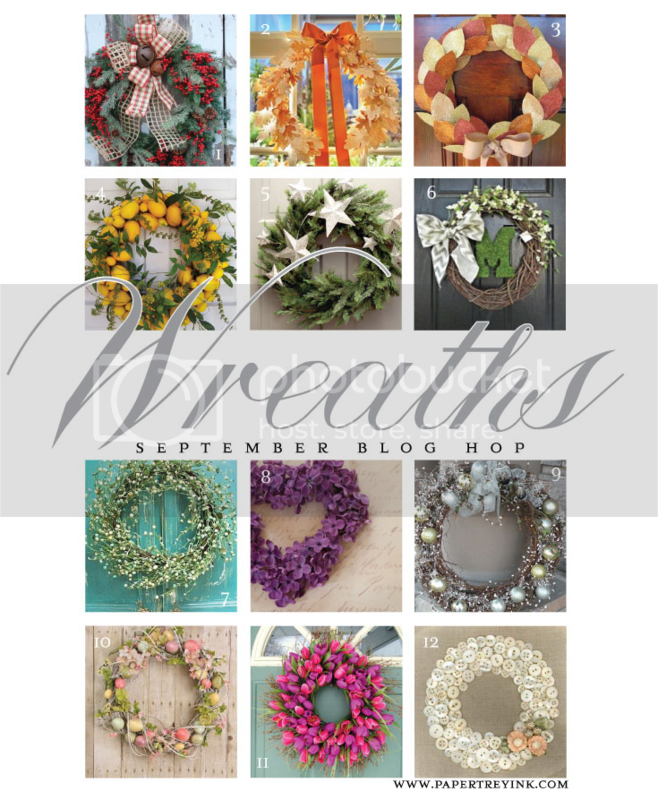 The colors are fantastic and I love how you created your wreath...such a good idea! What What a great card set. Wonderful, creative design beautifully implemented! What a beautiful design!! Love each and every one! Love all of them Shay!!! Welcome back, Shay! 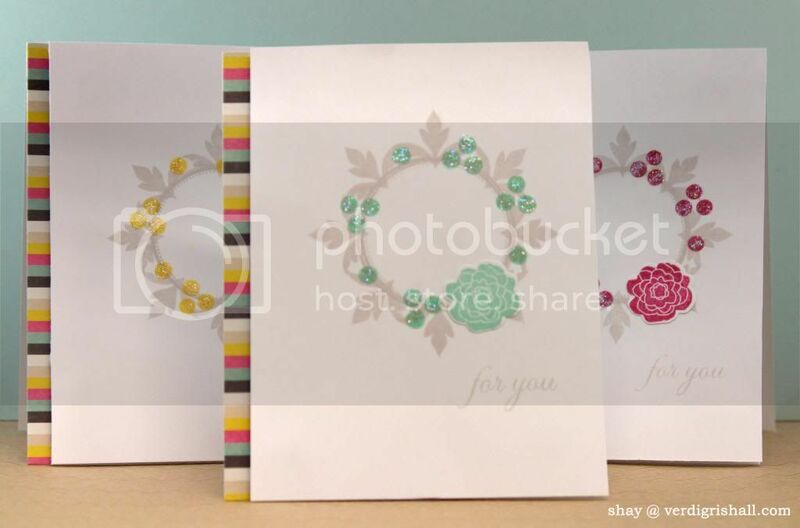 Well done with your set of three sweet and beautiful cards!! Such a creative use of a frame stamp. You ended up with an elegant wreath. Beautiful. Beautiful cards Shay. So creative of you using that image to make the wreath... the colors are very pretty. Love these! And the different color combos. These are gorgeous! I love that you used a non-wreath image to make your wreaths.